What's the Role of a Certified Personal Trainer? What’s the Role of a Certified Personal Trainer? Although questions like “Why do you want to become a personal trainer?” or “Why did you become a personal trainer?” may seem obtuse, by this point in your decision process you should know the answer quite clearly. The answer drives you to be a better trainer, avoid burnout and determine what direction you should take your business. Some reasons may be to help people become healthier, or help athletes to maximize their performance. Maybe you love sharing with others the gift of health. Or it could be that you just like hanging around the gym and want to make some money in the process. There is no “wrong” reason, just as there is no single “right” way to train people. 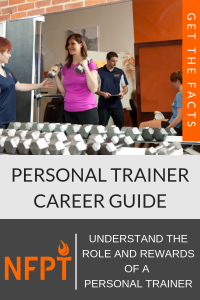 There are many reasons to choose a career as a personal trainer. 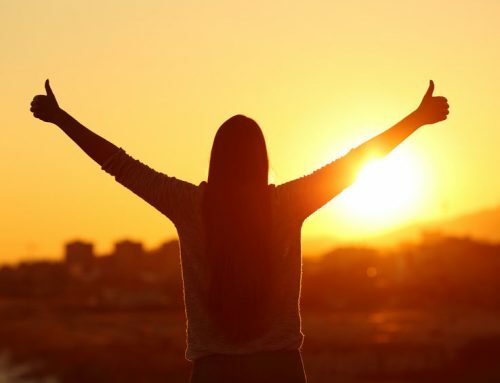 As with any career choice, it’s a personal issue that is driven by passion and potential. If you have a passion for healthy living and you enjoy teaching others how to reach their fitness goals, then a career as a trainer just might be the perfect fit. If you are deciding to become a trainer, you need to know what exactly you will be doing. And if you already are one, then this will help you see areas where you are excelling and where you need to improve. Personal trainers are responsible for applying fundamental exercise science and fitness program design for the achievement of health and fitness goals of clients and fitness enthusiasts in a public or private setting. Personal trainers implement and promote the use of safe and effective exercise through appropriate client screening, consultation and evaluation. There are an incredible number of tangible and intangible rewards in store for the Certified Personal Trainer (CPT). This happens from teaching others about something that will impact their lives, as it has yours. We hope that you will make a decision to join us and the thousands of others who impact people’s lives, every day. If you are already a part of our #fitfam, we hope you are encouraged to continue with the impact you are already making and continue to broaden it as you grow yourself as a trainer. 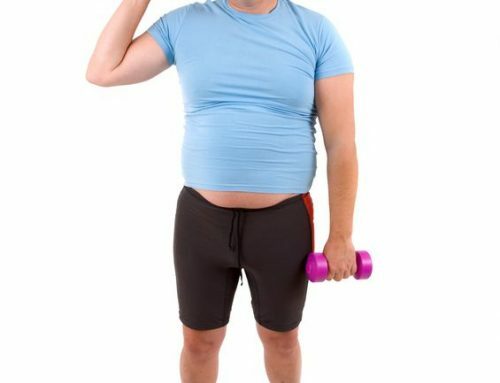 STILL THINKING ABOUT A CAREER AS A PERSONAL TRAINER? We’ve put together this start-up guide to help you learn more about where you can work and tips from successful career trainers. From what you can expect in your daily routine to your potential for income, we’ve put it all in one easy to read Trainer Career Guide. This is a super helpful guide in making your next big career choice. And, it’s FREE. Angie Pattengale has been with the National Federation of Professional Trainers, NFPT, since 1994. Currently, she serves in the capacity of Certification Director. 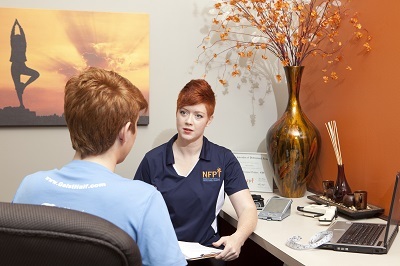 Angie received her professional degree from Purdue University’s Krannert School of Management in 2002, and now she oversees the coordination of NFPT’s certification related activities. Angie manages efforts to assure legal defensibility of test development and delivery, as well as coordinates and maintains NFPT Certification functions related to industry accreditation and best practice standards. 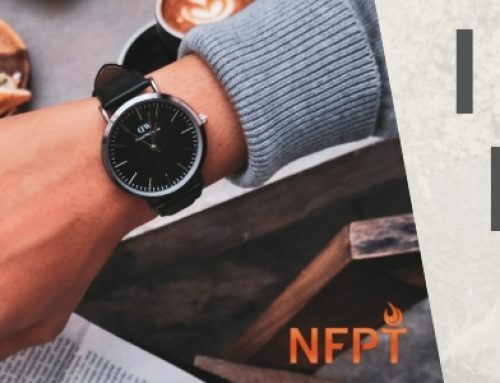 Angie also serves the NFPT organization and its members by maintaining accessible certification processes and recertification requirements while promoting NFPT certified trainers for their skills, hard work and dedication to the fitness profession which betters people's lives, every day.